The North American Marijuana Index, a stock index created by The Marijuana Index that tracks the top performing cannabis stocks in the U.S. and Canada, decreased 24% in February as the broader market also tumbled. The Russell 3000 and the S&P 500 both fell 3.7%. Even the MSCI REIT Index plunged 7.7%, making this the deepest monthly slide in over six years. Following a strong start in 2018, the U.S. 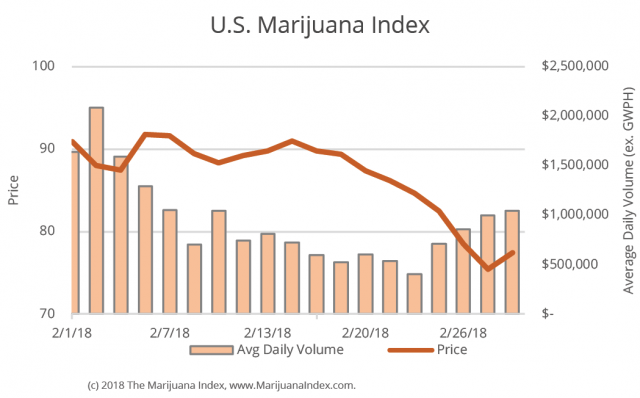 Marijuana Index spiraled down 23% in February. According to the Marijuana Index, all 15 stocks in the Index registered losses for the month and 13 companies lost more than 10%. Traders seemed to disappear as volumes fell a whopping 75% in February versus January. The Canadian stocks didn’t fare much better and that index had been on an impressive winning streak posting five consecutive months of gains. 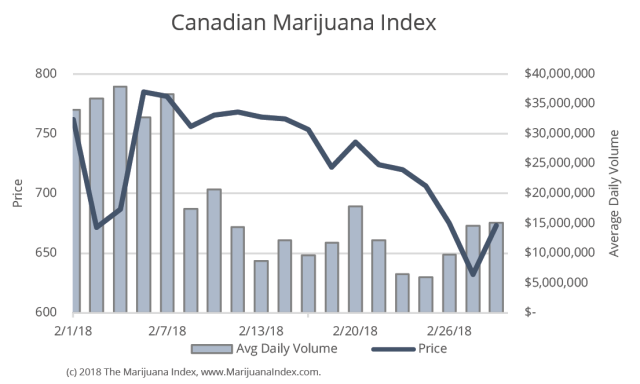 The Canadian Marijuana Index decreased 21% in February and most of those losses occurred in the first two days of the month. 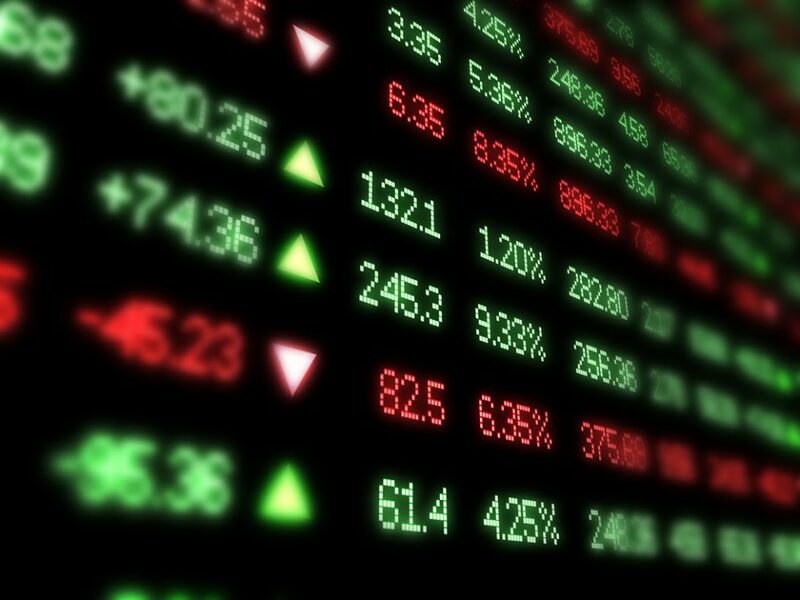 Cronos Group Inc. (TSX-V: MJN) and CanniMed Inc. (TSX:CMED) were the only companies to end the month in green territory. Cronos Group also made headlines by uplisting at the Nasdaq and moving from the International Exchange to the Global Exchange using the ticker CRON. So far, it is the first cannabis grower stock to be listed on a major U.S. exchange. 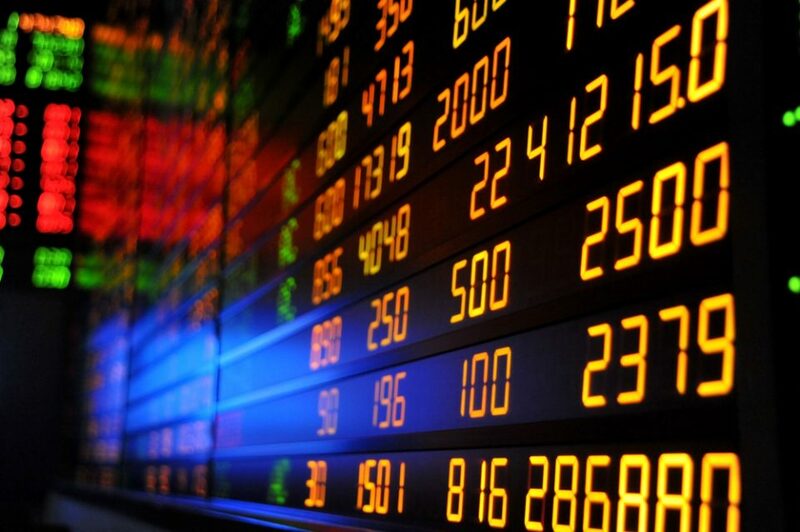 The top overall losers were Maricann Group (CSE: MARI) (MRRCF) which fell 41%, followed by Namaste Technologies (CSE: N) (NXTTF) which also dropped 41% and then Kush Bottles (KSHB) slid 37% for the month. 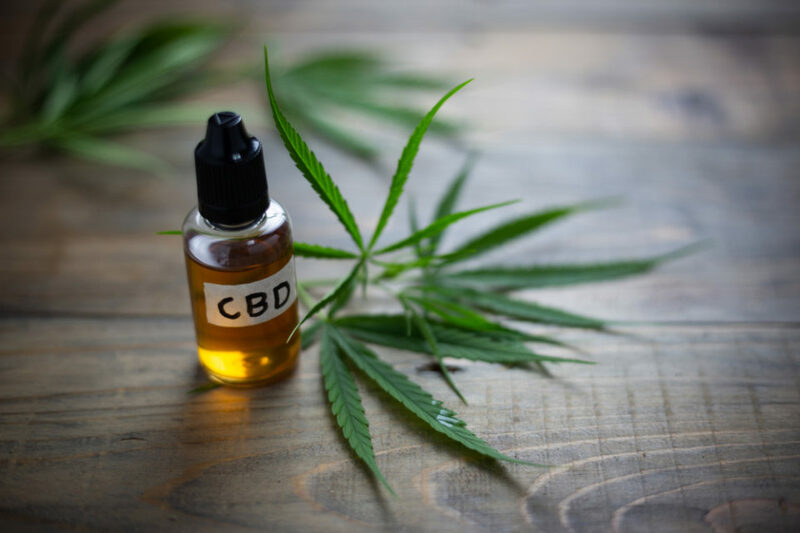 The top losers for the U.S. Index were Kush Bottles, followed by Cannabics Pharmaceuticals Inc. (CNBX) falling 34% and Surna Inc. (SRNA) dropping 32%. The top losers for the Canadian Index were Maricann, the Namaste and then rounding out the top three was MYM Nutraceuticals Inc (CSE: MYM) (MYMMF) which dropped 37%. The most actively traded stocks were Aurora cannabis (TSX:ACB) (ACBFF) which fell 11% for the month as $159 million in shares were traded. It was followed by Canopy Growth Corporation (TSX:WEED) (TWMJF) which declined by 12% as $130 million in shares were traded. GW Pharmaceuticals (GWPH) slid 18% for the month as $55 million in shares changed hands. As part of its quarterly rebalancing, MJIC Inc. has shifted around the companies that comprise the Canadian Marijuana Index. It’s added seven new companies from a wide range of areas in the cannabis sector, including those developing tools for law enforcement and licensed producers around the country. 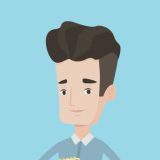 New to the Canadian Index are Cannabix Technologies (BLOZF), which builds tools for law enforcement to detect THC in the breath; Harvest One Cannabis (HRVOF), a Vancouver-based licensed producer; InMed Pharmaceuticals (IMLFF), a drug discovery company focused on using cannabinoids and Invictus MD Strategies (IVITF), which manages and operates several Licensed Producers across Canada. 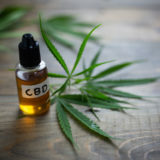 MJIC also added MYM Nutraceuticals (MYMMF), which is looking to launch cannabis production facilities in both Canada and Australia; THC Biomed (THCBF), a Kelowna, British Columbia-based producer and WeedMD (WDDMF), a licensed producer based in Aylmer, Ontario. 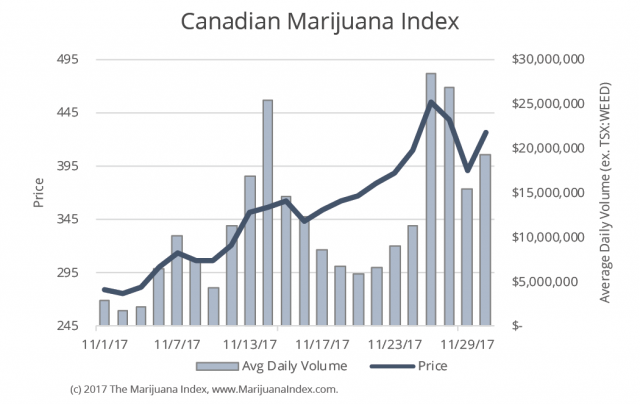 “The fourth quarter of 2017 saw significant gains in both the U.S. and Canadian cannabis public markets, as the North American Index increased 4% in October, 41% in November, and 61% in December,” MJIC Vice President Dan Nicholls said. He added that the quarter saw highlights such as Constellation Brands’ $245 million CAD investment in Canopy Growth Corporation and that 2018 is off to a good start, with recreational cannabis coming online in California. Nicholls also said the Canadian Marijuana Index rose 188% in the fourth quarter, while the U.S. Marijuana Index jumped 85%. The rebalancing comes at a time when the regulatory field is at a crossroads, especially in the U.S. In recent weeks, U.S. Attorney General Jeff Sessions rescinded memos from the Obama administration, specifically the Cole memo that allows for the medical or recreational use of marijuana. 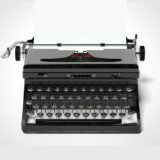 There are minimum requirements to be added to the index, including market capitalization and trading volume restrictions. Companies can only be added if they have a weighted average minimum market capitalization of $40 million USD, the daily trading volume of $400,000 USD and a minimum share price of $0.10 USD. If a company generated more than $5 million USD in revenue over the previous year, it’s exempt from the aforementioned requirements. The U.S. Marijuana Index has 15 constituents, whereas the Canadian Index has 24 companies, giving the North American Marijuana Index a total of 39 constituents. 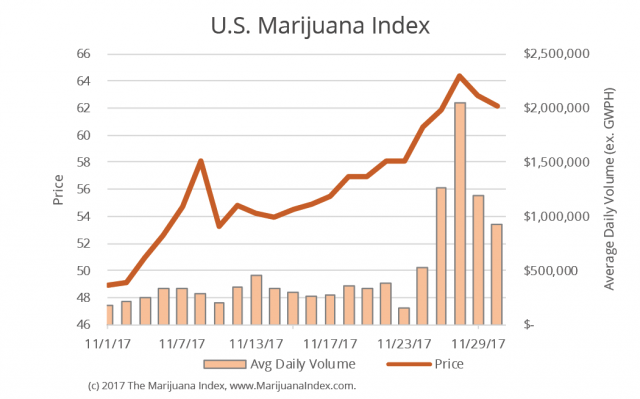 The North American Marijuana Index increased 41% in November according to Dan Nicholls, Vice President of the Marijuana Index. This index performance was led by the Canadian stocks, which once again outpaced the U.S. stocks in this particular index. The upward momentum for the U.S. Index was being driven by expectations regarding California. The state is legalizing adult use marijuana as of January 1 and investors are anticipating huge sales figures. 15 out of 17 stocks in the group experienced gains for the month. 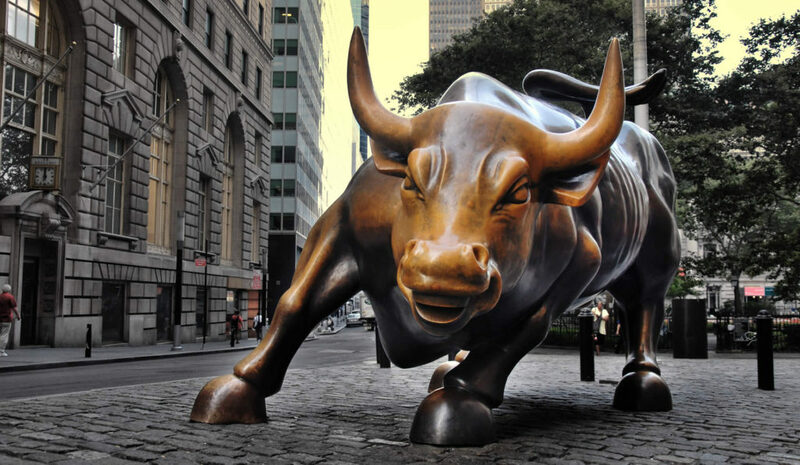 Comparatively, the Dow Jones Industrial Average rose 3.8% for the month, while the Russell 200 rose by 2.8%. 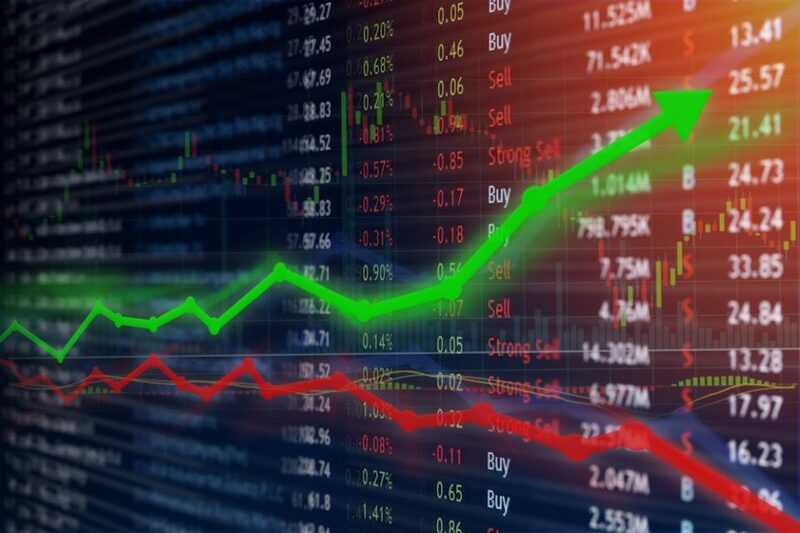 The best performers in the U.S. Index included Golden Leaf Holdings (GLDFF) which rose by 15% for the month, MPX Bioceutical (MPXEF), which increased by 12% and MariMed (MRMD) which gained 10%. The Canadian Marijuana Index was on fire as this group shot up 52%, marking this the single largest increase since the index was created. The Canadian index has risen 97% over the past three months. 15 of the 18 companies in the index saw values increase over 10%. Namaste Technologies increased by 360%, while Aurora Cannabis rose by 162%. The average volumes of all the stocks more than tripled in November over October. The overall stock universe, which is made up of 241 different names also rose by 34% in November. Nine out of 11 sectors posted gains for the month. The only sectors that fell were Real Estate and Ancillary. The sectors with the largest increases were Consumption Devices at 94% and Hemp Products at 75%. Not everyone was a winner. 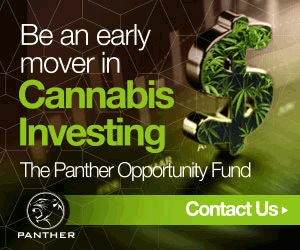 Cannabis Wheaton Income Corp. (KWFLF) fell by 14% in November, while Innovative Industrial Properties (IIPR) dropped by 8%. Emblem Corp. (EMMBF) slipped by 2%. The North American Marijuana Index, that is owned and managed by MJIC Inc., rose by 6% in September. The index combines the U.S. 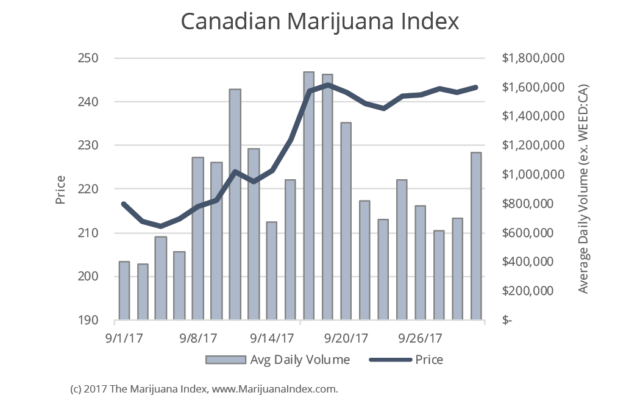 Marijuana Index and the Canadian Marijuana Index with the Canadians saving the day with their stellar performance. The Canadian Index fell by 9% in August, but then rallied and roared back by 13% for September. This easily topped the Toronto Stock Exchange’s Venture Index, which only increased by 0.6%. 15 of the 18 companies in the index turned in a positive result and 13 of those businesses experienced gains of over 10%. Canada is on fire as two Canadian provinces introduced their new adult-use marijuana program regulations in September. Canada is on fire as two Canadian provinces introduced their new adult-use marijuana program regulations in September. Ontario said its new program starts in July of 2018 and will be similar to the alcohol industry by using cannabis retail stores that are operated by the government. 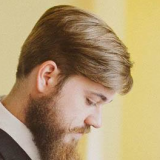 Although Dan Nicholls, Manager of the Index, noted that the Canadian Index only popped by 1.2% that day. New Brunswick said that Organigram Holdings (OGRMF) and Canopy Growth (TWMJF) will handle distribution of adult-use marijuana in its province. That sparked a rally and Organigram, jumped by 26%, while Canopy Growth moved higher by 7%. Trading volumes rose by 127% over August. The U.S. Index didn’t have as stellar of a September as stocks fell by 1%. Half the companies had gained, while the other half declined. In the last few days of September, stocks rallied, but it wasn’t enough to tip the index into the black. 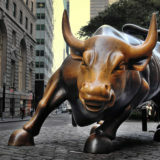 The overall U.S. stock market moved higher with the Dow up by 2.1% and the Russell 2000 climbing higher by 6.1%. Trading volume fell by 16% in September from August. The overall Marijuana Stock Universe, which includes 228 stocks from the U.S. and Canada increased by 3% on average. The winners were led by the real estate and cultivation sectors, which increased by 23% and 10% respectively.